Living in Chicago is a unique experience. The winters are frigid and the summers are brutally hot. The temperature can vary 25° over the span of a week and it’s obvious why it’s known as “The Windy City”. With such unpredictable weather, you’ll want a window that’s ready for anything. 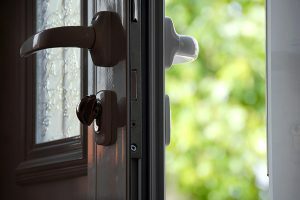 So you’ll want to ask yourself which type of window is better for your Chicago home – wood or vinyl? We’ll settle this once and for all with our four round battle of vinyl vs wood windows. Round 1 – Which is More Energy Efficient? When it comes to the battle of vinyl vs wood windows, energy efficiency is key and is the topic of conversation in round one. It has already been mentioned that Chicago’s weather is unpredictable. One day it’ll be sunny and 75° and the next day will be cloudy and 40°. Rain, snow and heavy winds could happen at anytime without any warning. 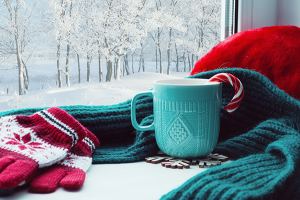 You’ll be turning on and off your heat and air conditioner year round. That’ll run up your utility bills. Both vinyl and wood windows have features that make them energy efficient but which one is over the top? Vinyl and wood windows have the option to be double and triple pane windows. The extra panes will improve your home’s energy efficiency. 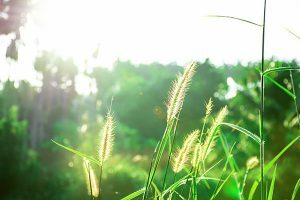 You can also add agron gas to your windows – don’t worry, it’s odorless and harmless! Argon gas works well as an insulator because it’s denser than air and reflects heat. What does all of that mean? It means argon gas windows will keep heat and air in your home which will save you money on your utility bills. It seems like both vinyl and wood windows have energy efficiency benefits. 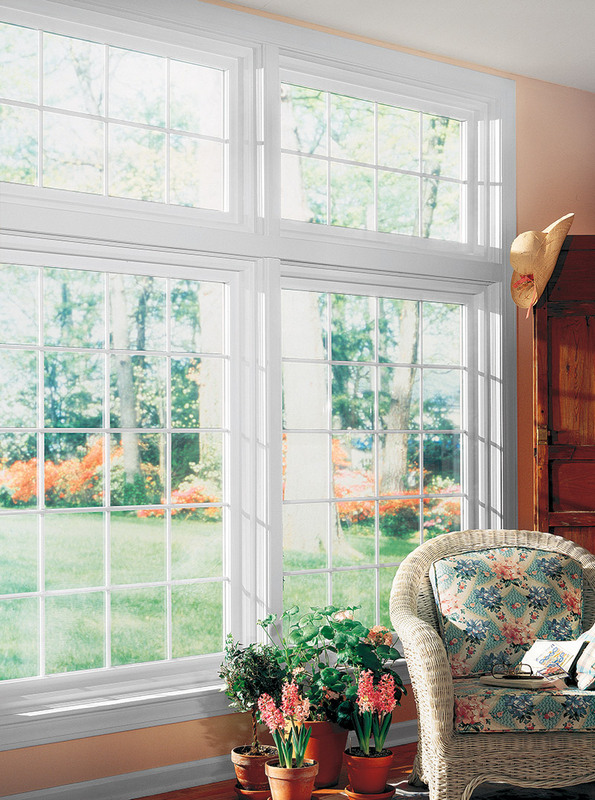 One of the biggest advantages that vinyl windows have over wood windows is their frame. 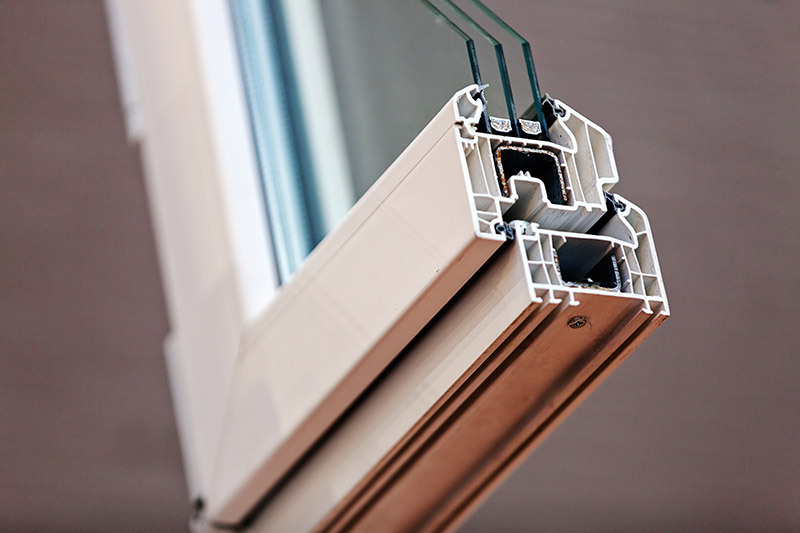 The frame of a vinyl window is foam filled to further improve your home’s energy efficiency. Much like the argon gas, the foam filling will trap heat or air in your home and protect you from the outside elements. That means your home will be comfortable year round. Sounds like vinyl windows take round one! Round 2 – Which is Easier to Maintain? With the crazy weather Chicago faces, your windows will require some maintenance. How much is determined by the type of replacement window you buy. Round two will focus on which window is easier and more cost effective to maintain. Which window will crumble under the pressure while the other withstands the test of time? Keeping up with wood windows could be a pain. Every 2-3 years they’ll need to be stained and painted. That sounds like an ordeal and could become rather expensive. This is especially true with Chicago’s rain, snow and winds constantly putting them to the test. That 2-3 years could be even sooner if it’s a particularly bad year. On the other hand, vinyl windows look good year after year of brutal Chicago weather. You’ll never need to paint or stain your vinyl windows. Wood attracts bugs. They look for dark, moist places to live. 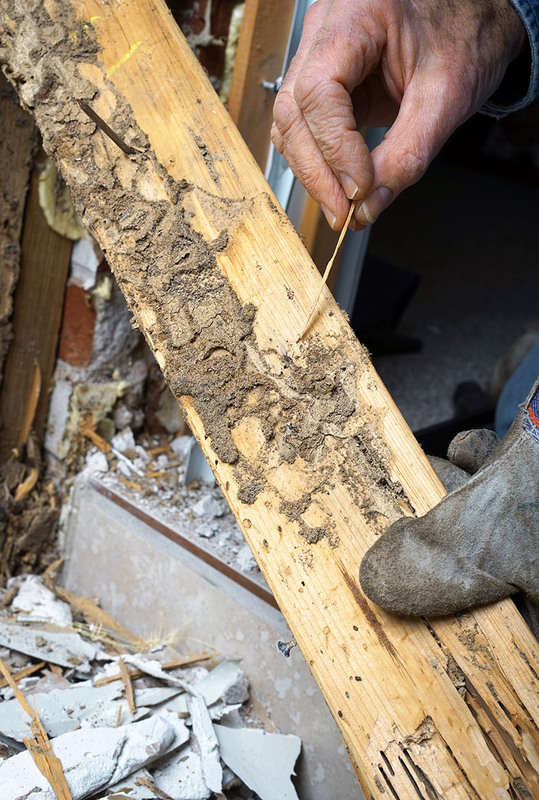 Termites and carpenter ants are all common issues associated with wood windows. They aren’t easy to get rid of either. You’ll need to call an exterminator to guarantee they’re gone. That’s not to mention the amount of damage they’ll cause eating your wood windows. Save yourself the hassle and money associated with bug removal and get vinyl windows. Bugs and mites aren’t attracted to vinyl so you won’t find them living in your windows. You’ll kiss any bug infestation problems goodbye. Over time, wood absorbs water and begins to swell. This swelling could cause issues such as warping and rotting. Once this begins to happen, your windows won’t look good, won’t operate well and are even a bigger breeding ground for bugs and mites. Avoid this issue all together with vinyl windows. You won’t have to worry about Chicago’s April showers anymore. They don’t absorb water like wood so they won’t get damaged with years of heavy rain and snow. In addition to not having to paint, stain or worry about bugs, but vinyl windows are just plain easy to keep well maintained. Cleaning is a cinch – a quick vacuum and window washing every couple of weeks. Caring for a window has never been so easy. When you get right down to it, maintaining wood windows gets pretty pricey. 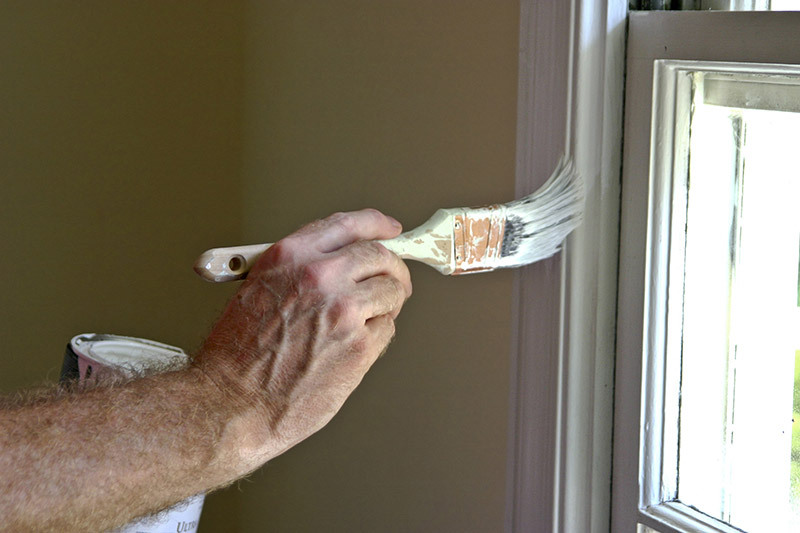 Not only do you need to paint and saint them every couple of years, but the threat of warping, rotting and bug infestation all can end up costing you a lot of money. 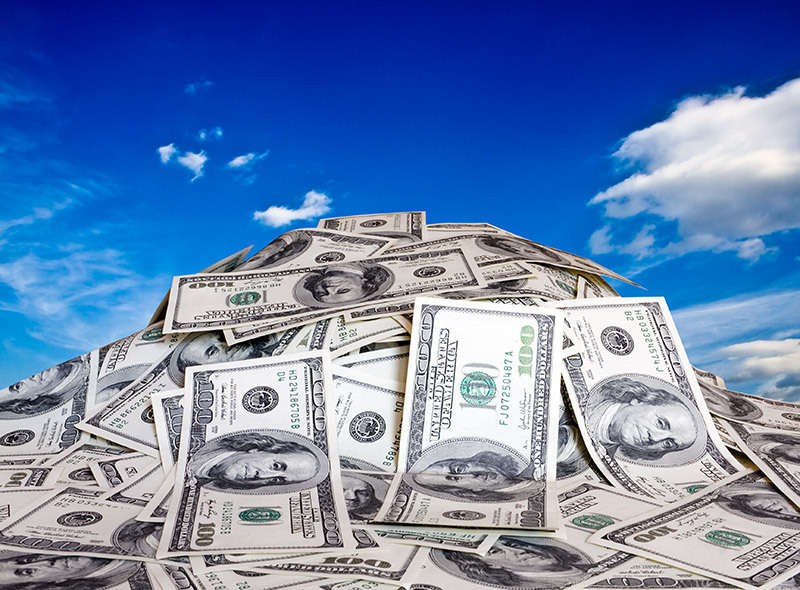 Round 3 – Which One is Less Expensive? So you know you can save money on your utility bills and maintenance costs by getting vinyl windows. Did you know that wood windows are also more expensive to buy? It’s true! With wood windows you’re paying for a traditional, elegant look. Meanwhile, they cost more to maintain, drive up your energy bills and don’t preform nearly as well as a vinyl window. Don’t get fooled by the price of wood windows, you don’t always get what you pay for. Round 4 – Which One Has More Customization Options? In round 4 of the vinyl vs wood windows battle, it’s no even close. Vinyl windows offer far more customization options than wood. You want them to accent your home without being over the top. You have many different options including a wood grain finish. Now your vinyl windows will have a wood look without the hassle of actually having wood windows. No matter what color and style your house is, there is a vinyl window that’s perfect for you. You don’t get those customization options with wood windows. Who Wins Vinyl Vs Wood Windows? That settles it! In the battle of vinyl vs wood windows, the winner by unanimous decision is vinyl windows! They’re more affordable, cost less to maintain, are perfect for Chicago’s erratic weather and have the perfect color and style options for any home. 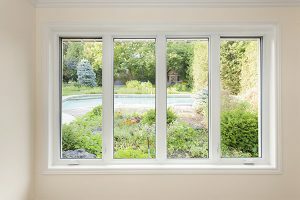 Don’t be fooled by the traditional look and hefty price of a wood window. They don’t come close to having as many benefits as a vinyl window. The facts speak for themselves. So don’t wait, get a vinyl window for your Chicago home now.